While we remain primarily focused on delivering custom analytic services for each client, our team likes to have some fun with both useful and not so useful political analytics projects. We'll post new features and interesting findings from R&D here, so check back often! Partisan Name Calculator -- How Democratic is your name? 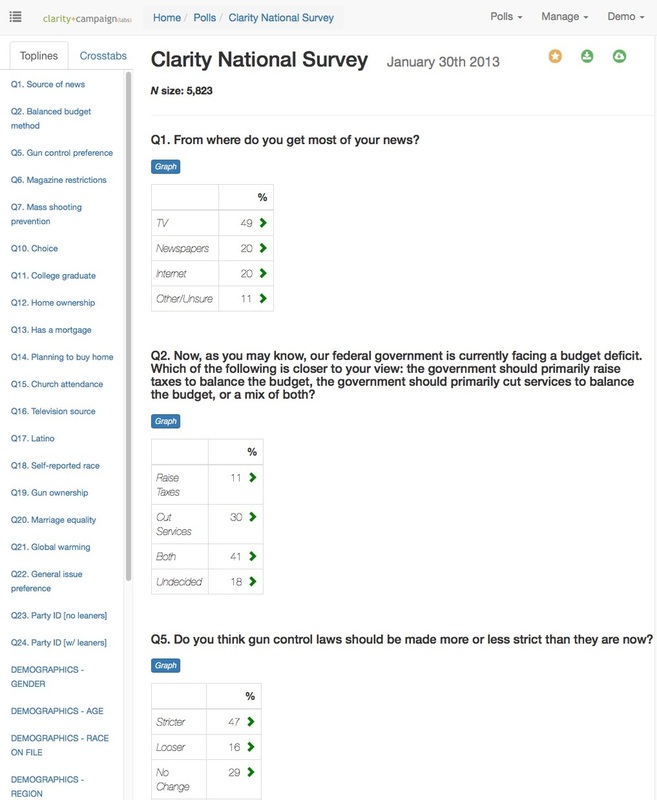 Polling Portal -- Makes all of your surveys easily accessible and customizable. Town Finder -- What town matches my politics? Election Projection Dashboard -- Are we going to win? !